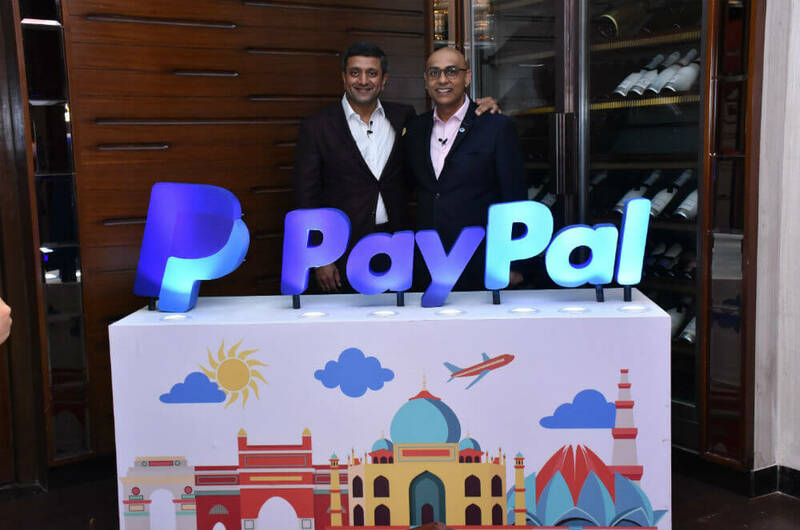 Mumbai-based payments gateway BillDesk has raised an undisclosed amount of funding from global payments technology company Visa to develop new product lines for its payments and loyalty businesses and also expand its footprint into other geographies. In a media statement, Visa noted that the investment is not expected to have any direct bearing on its existing Indian business. The development comes after reports of June 2018, which said that Visa may lead a fresh funding round of $250 Mn for BillDesk, at a valuation of $1.5-2 Bn. It was being suggested that with the investment in BillDesk, Visa would strengthen its position in the Indian digital payments ecosystem, which has seen disruption with the introduction of government-backed digital gateways such as Unified Payments Interface (UPI) and RuPay. Founded in 2000 by three former Arthur Andersen executives — M N Srinivasu, Ajay Kaushal and Karthik Ganapathy — BillDesk is one of the rare profitable internet companies in India. The company processes payments worth almost $50 Bn every year and leads the charts for online bill payments. In the ecommerce segment, BillDesk gives major competition to PayU, CCAvenue and others. In a Facebook post, Finance Minister Arun Jaitley said that Visa and Mastercard are losing market share to Indian financial services, noting that RuPay’s total worth of transactions had increased to $1.15 Bn (INR 84.3 Bn) as of September, from $151.2 Mn (INR 11 Bn) before demonetisation. With the Indian government unwilling to budge on its data localisation rules and pushing for homegrown alternatives to facilitate digital transactions, foreign payment companies are having a tough time expanding their market share. With the introduction of Data Protection Bill 2018, which requires payments companies to store consumer data locally, financial services such as Visa, MasterCard, and Western Union had reportedly held a closed-door meeting with the RBI deputy governor-general BP Kanungo. Data revealed by the Reserve Bank of India in February 2018 showed that payments via debit and credit cards at the point of sale declined to 247.1 Mn in February from 271.1 Mn in January. The value of transactions in February fell to $7.18 Bn (INR 465.9 Bn) from $8.04 Bn (INR 521.9 Bn) in January. According to the recent data released by the Reserve Bank of India (RBI), cards still have remained the dominant form of payment at $52.57 Mn (INR 355 Cr) for April against $19.69 Mn(INR 133 Cr) for prepaid payment instruments. As a global player, Visa continues to partner with technology and financial services businesses across the world – especially those that have the potential to advance digital payments growth for clients and customers. Previous investments have included Paidy, Behalf, Marqeta, Payworks, Klarna, LoopPay (acquired by Samsung), Square and Stripe, among others. [What The Financials] Can POS Startups Ezetap And Mswipe Swipe Their Way To Profitability Like Old-Timer Pine Labs?